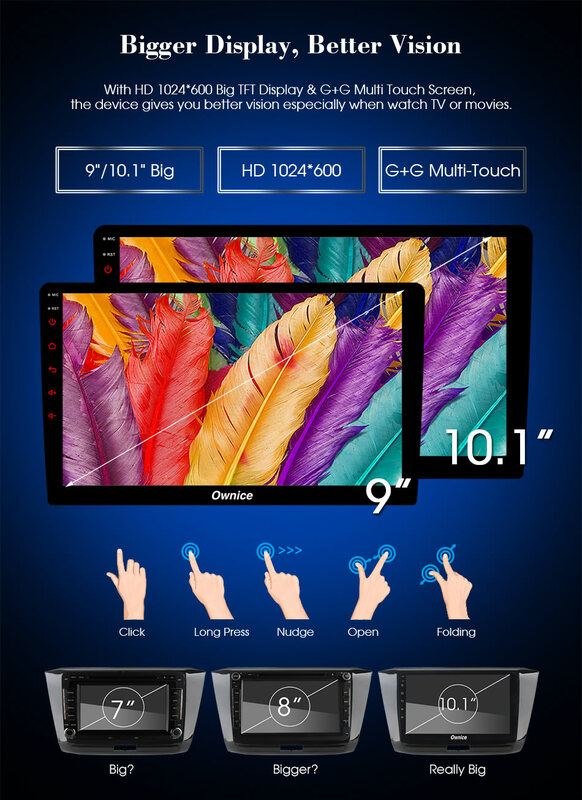 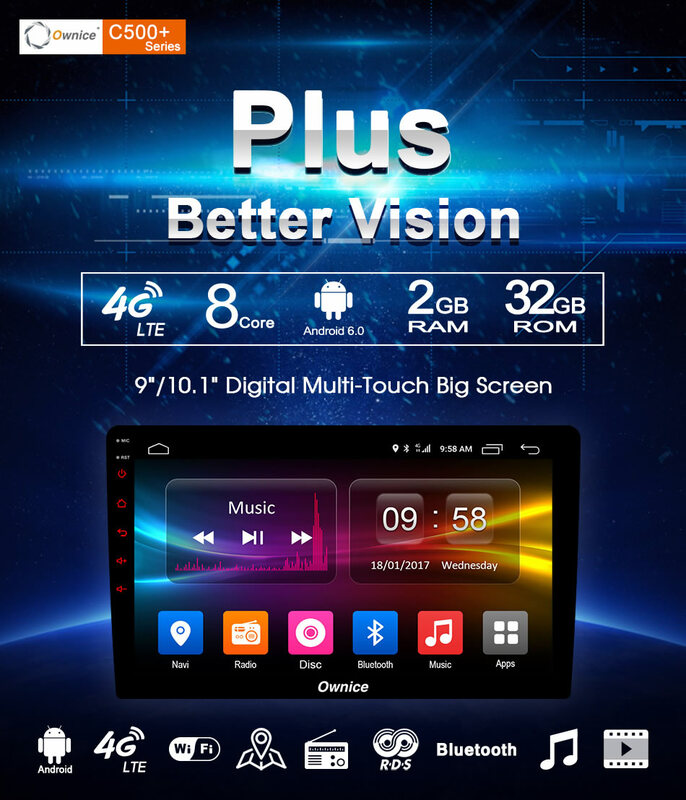 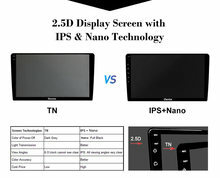 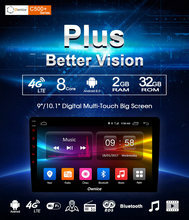 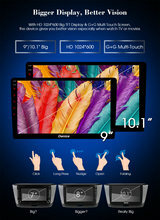 Bigger Display, Better Vision: 9”/10” inch Digital Multi-Touch Big Screen With HD 1024*600 Big TFT Display & G+G Multi touch Screen, the device gives you better vision especially when watch TV or movies. 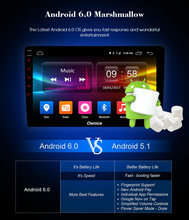 Android 6.0 Marshmallow: Android 6.0 Operation system give you fast response and wonderful entertainment. 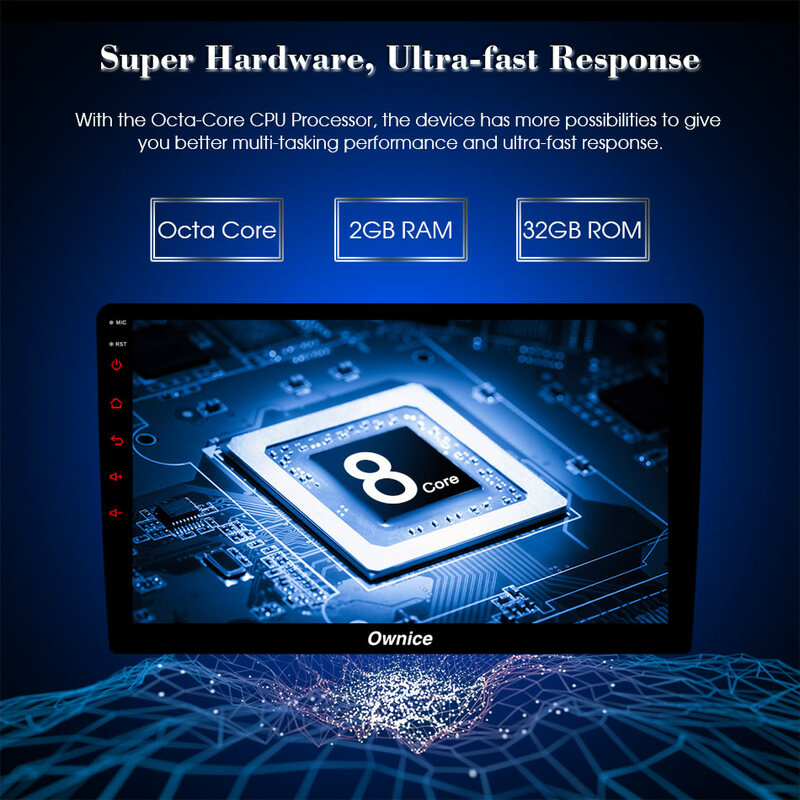 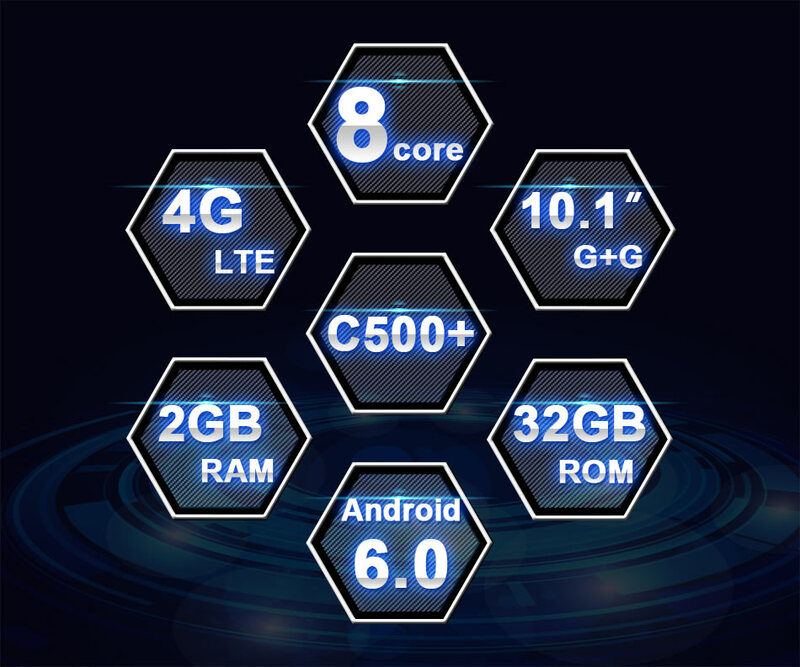 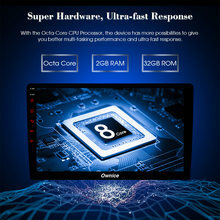 Super Hardware, Ultra-fast Response: With the Octa-Core CPU Processor, the device has more possibilities to give you better multi-tasking performance and ultra-fast response. 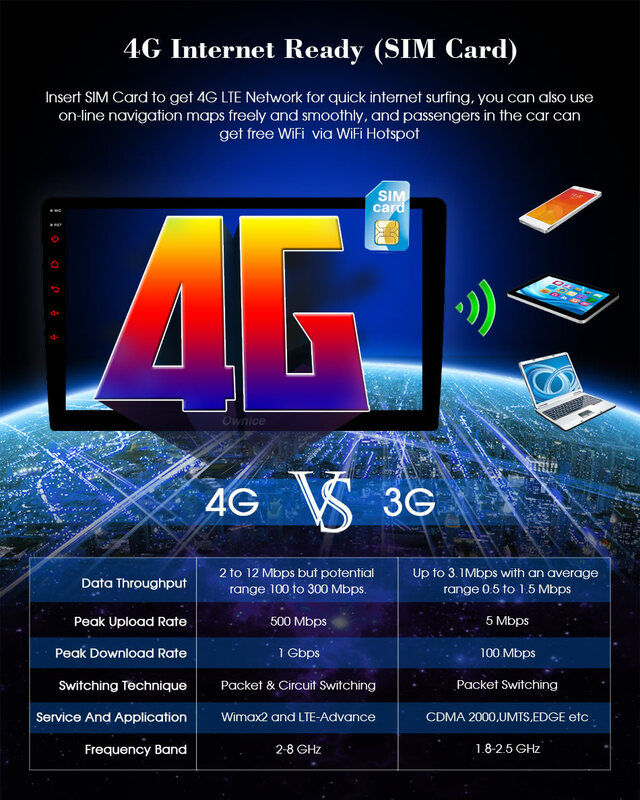 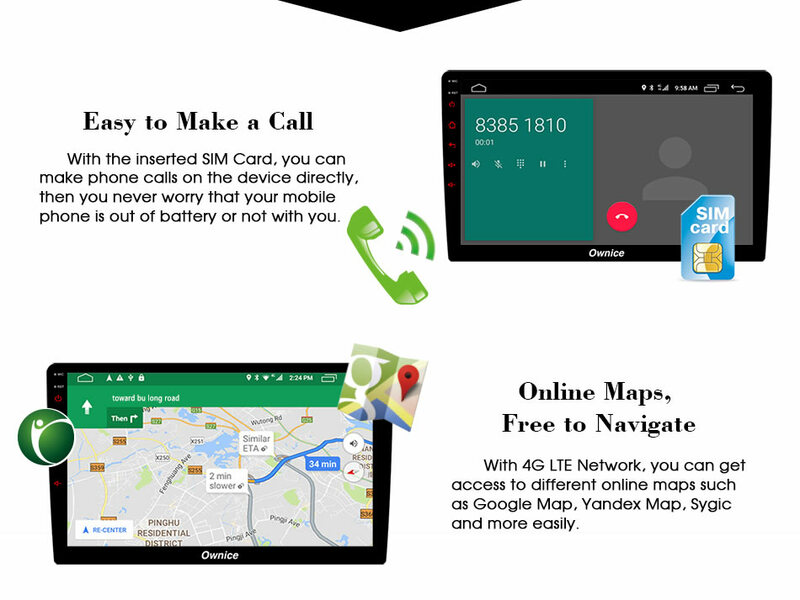 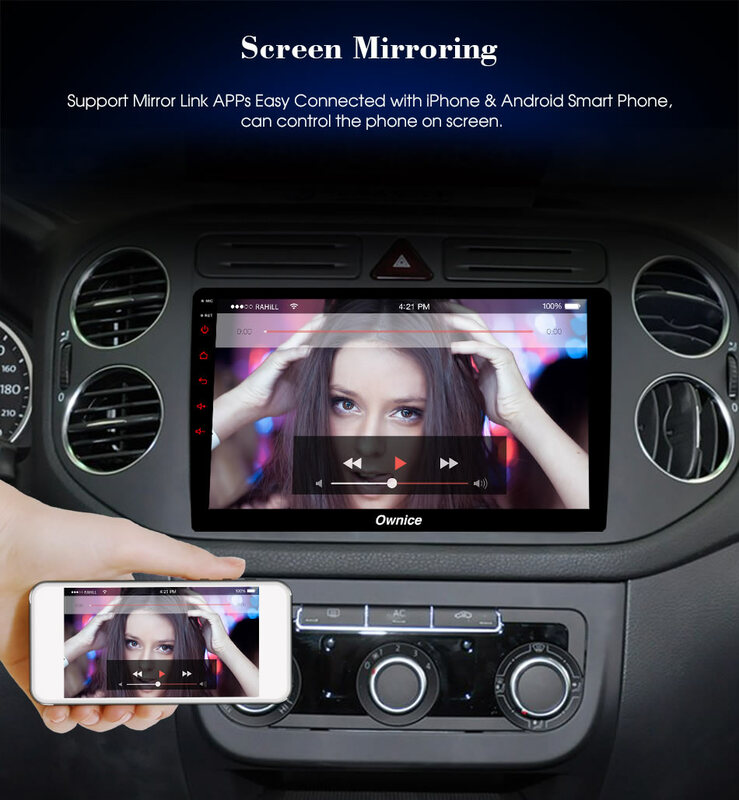 Giving your more space to download and run your favorite APPS and to Browse website, play games or watch movies in a smooth and fluid manner. 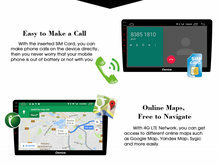 Screen Mirroring: Support Mirror link APPs Easy Connected with iphone & Android Smart Phone can control the phone on screen. 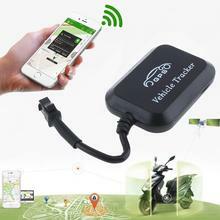 Iphone connected via WIFI: creat a WIFI hostpot on your Iphone, then search it on the device to connect. 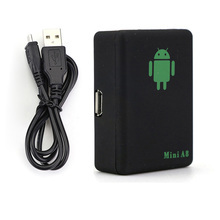 Android phone connected via USB cable first time, then can be connected via WIFI hotspot & USB Cable. 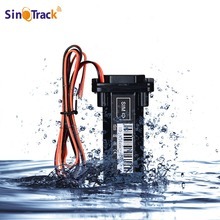 Efficient Heat Dissipation: the Device with its efficient heat dissipation will keep running in a stable manner and still allow smooth operation even if you car’s temp reaches up to 70℃. 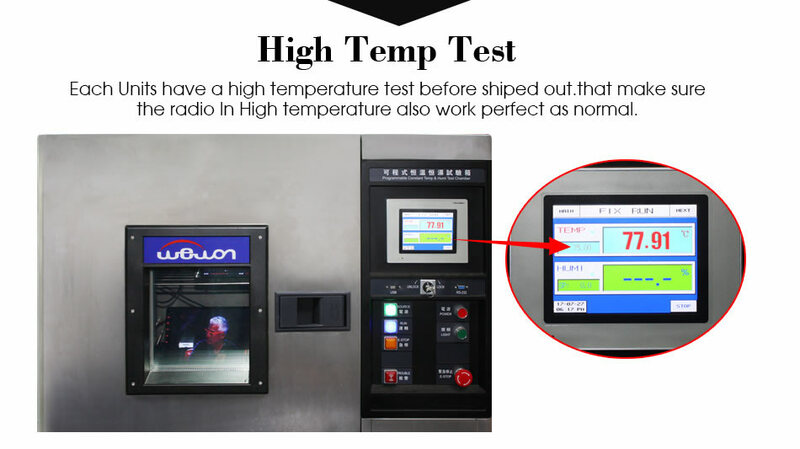 High Temperature test Each Units have a high temperature test before shipped out. 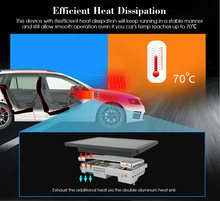 That make sure the radio in high temperature also work perfect as normal. Steering Wheel Control: can change the tracking, volume etc conveniently without taking your hands off the steering wheel, which makes your driving much safer. 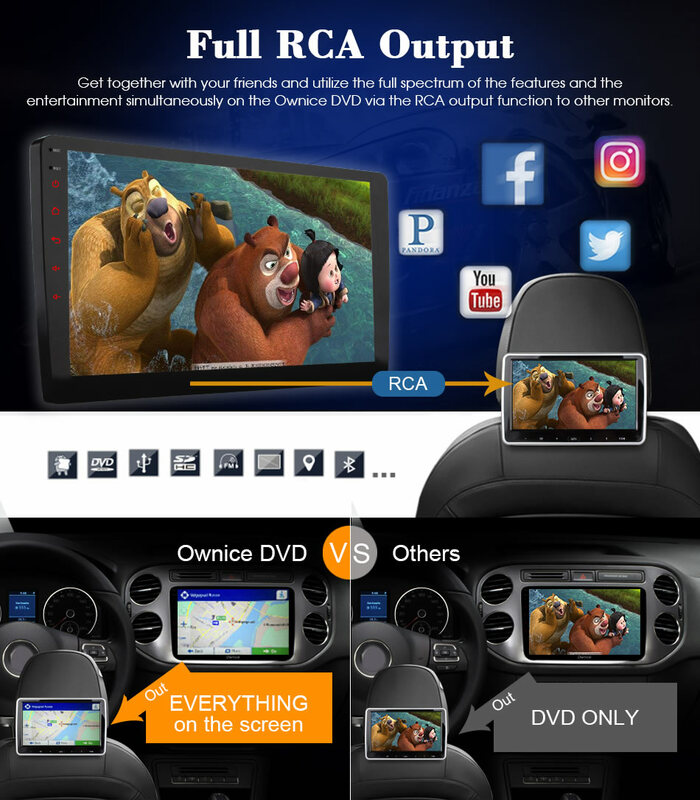 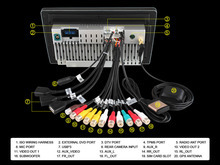 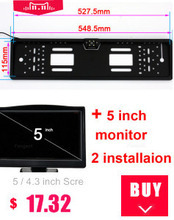 Full RCA Output: Get together with your friends and utilize the full spectrum of the features and the entertainment simultaneously on the Ownice DVD via the RCA output function to other monitors. 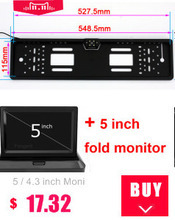 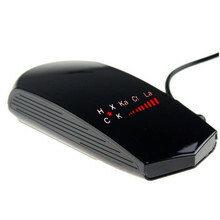 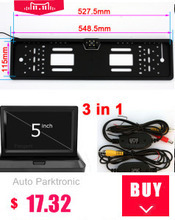 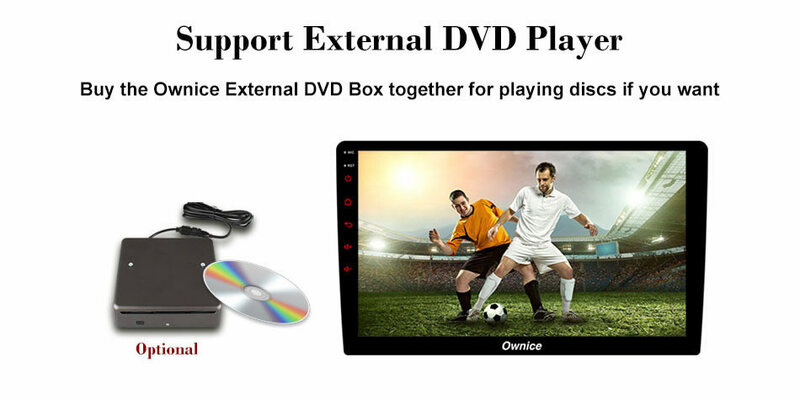 Support External DVD player: buy the External DVD Box together for playing discs if you want. 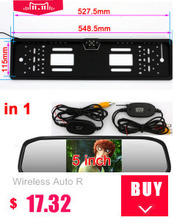 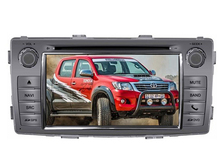 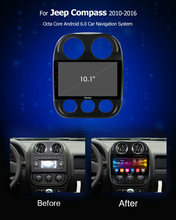 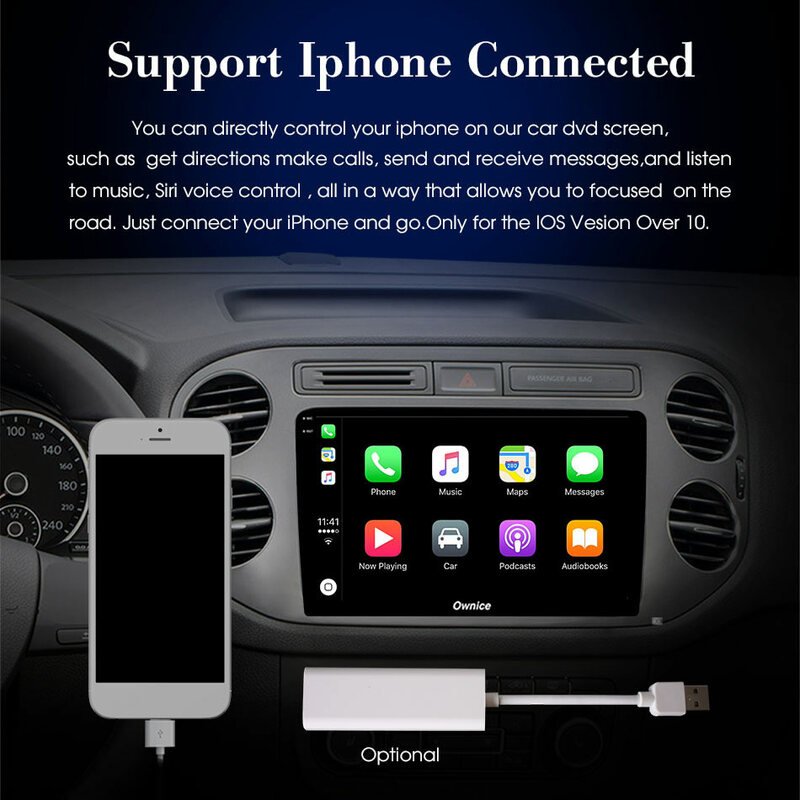 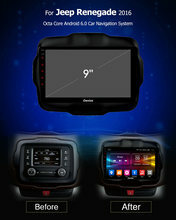 Support Iphone Connected: you can directly your iphone on our car DVD screen, such as get directions make calls, send and receive messages, and listen to music, Siri voice control, all in a way that allows you to focused on the road. 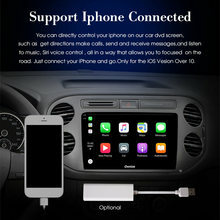 Just connect your iphone and go. 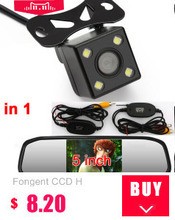 Only for the IOS Vision over 10. Is the third generation broadcast after the traditional analog broadcast FM/AM. 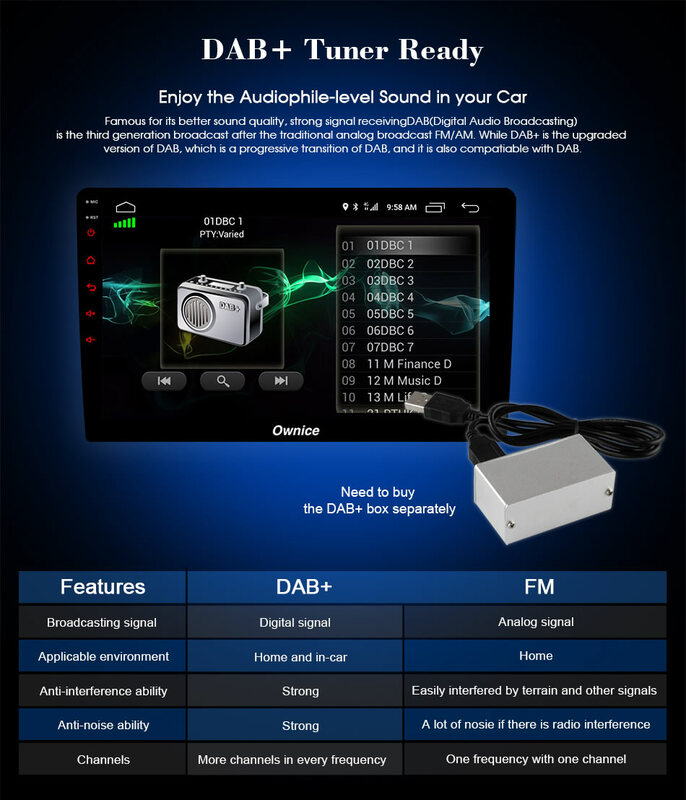 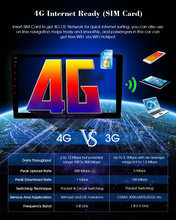 While DAB+ is the upgraded version of DAB, which is a progressive transition of DAB, and it is also compatible with DAB. 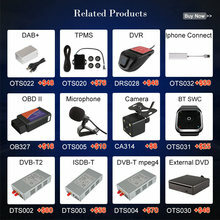 Need to buy the DAB+ Box separately from us. 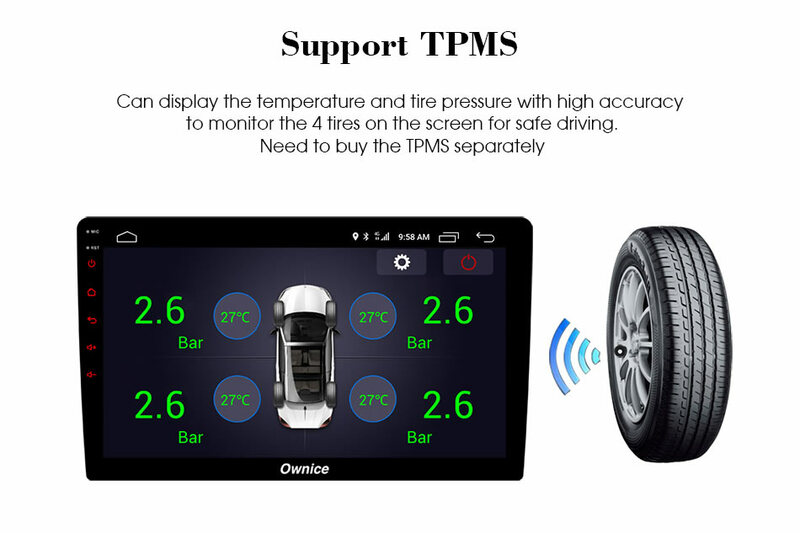 Support TPMS: can display temperature and tire pressure with high accuracy to monitor the 4 tires on the screen for safe driving. Need to buy the TPMS separately from us. 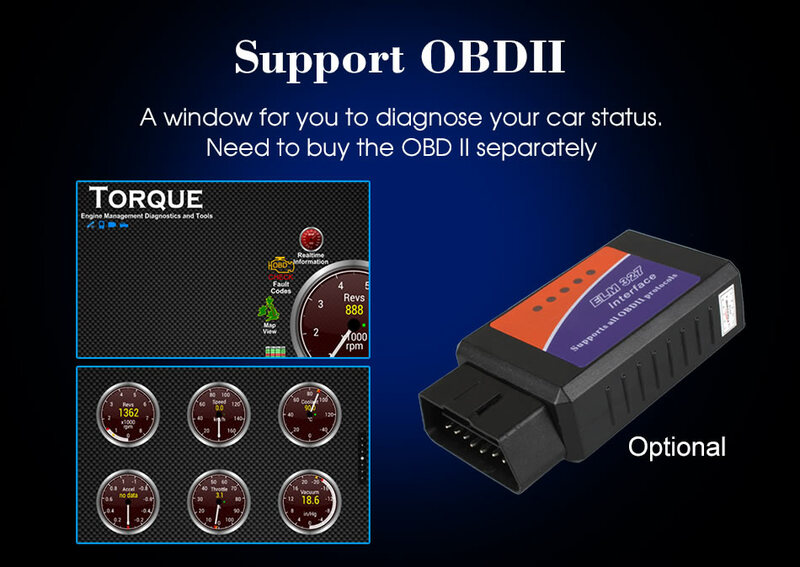 Support OBDII: A window for you to diagnose your car status. 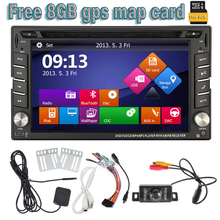 Need to buy the OBDII separately. 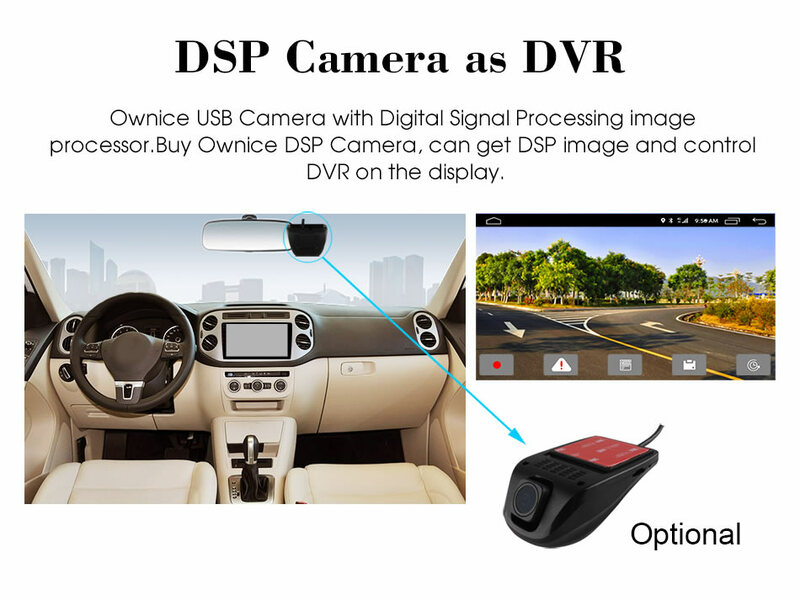 DSP Camera as DVR: Ownice USB Camera with Digital Signal Processing image processor. 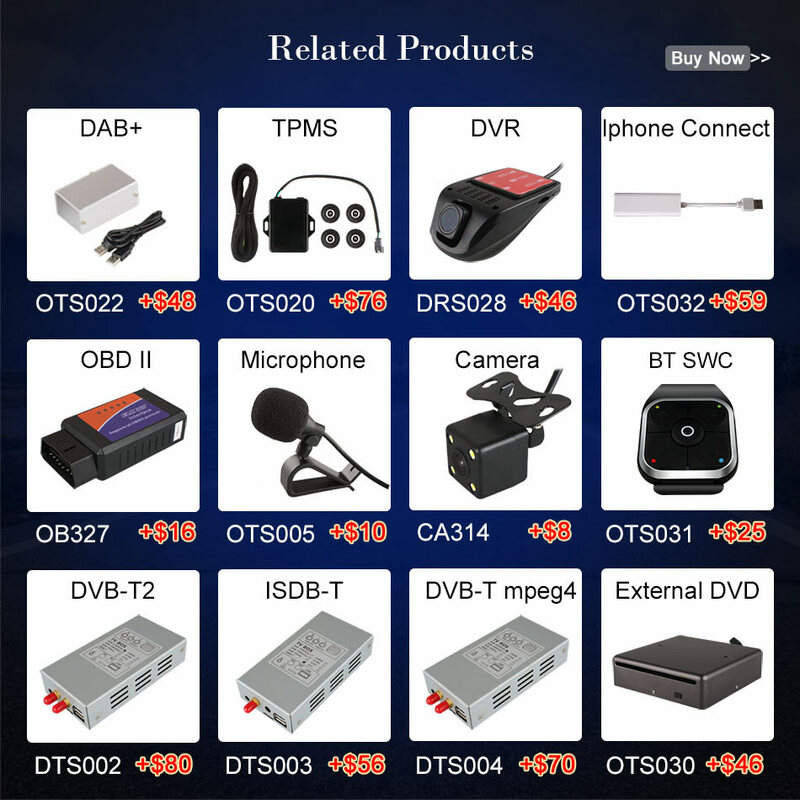 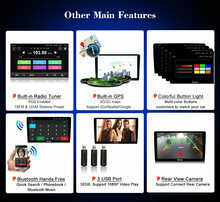 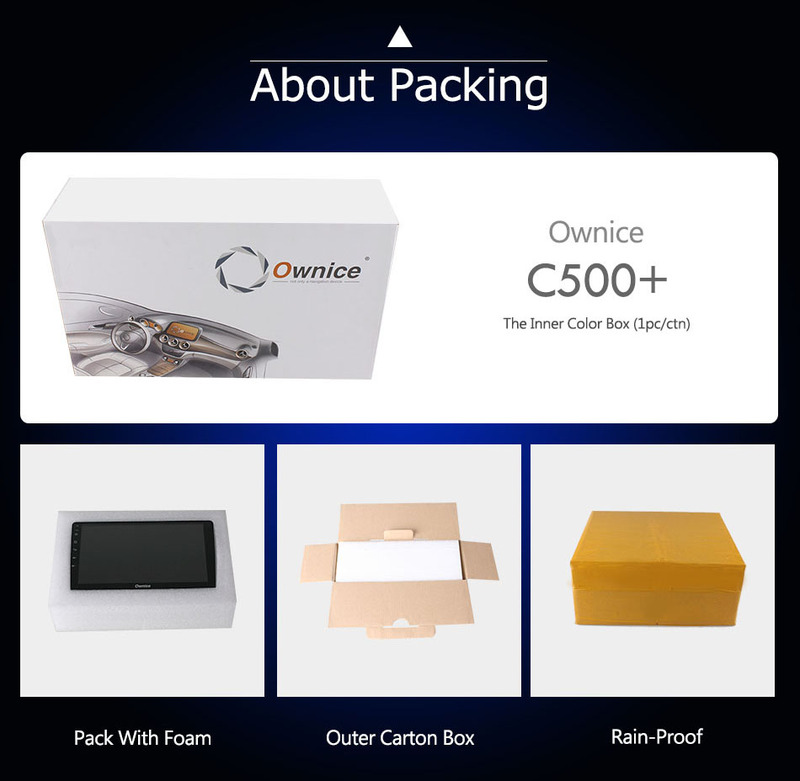 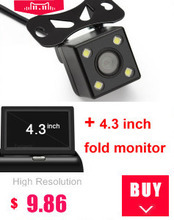 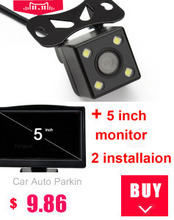 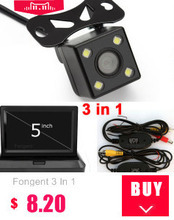 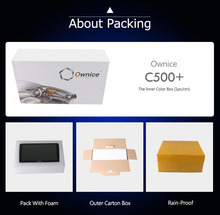 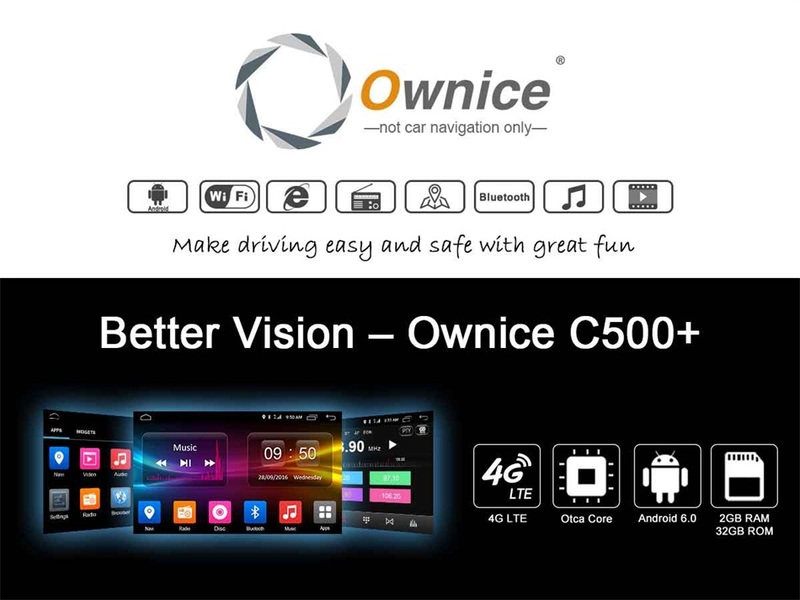 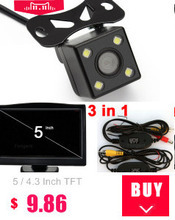 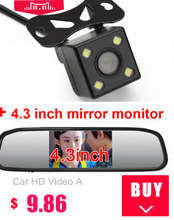 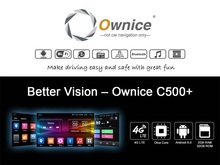 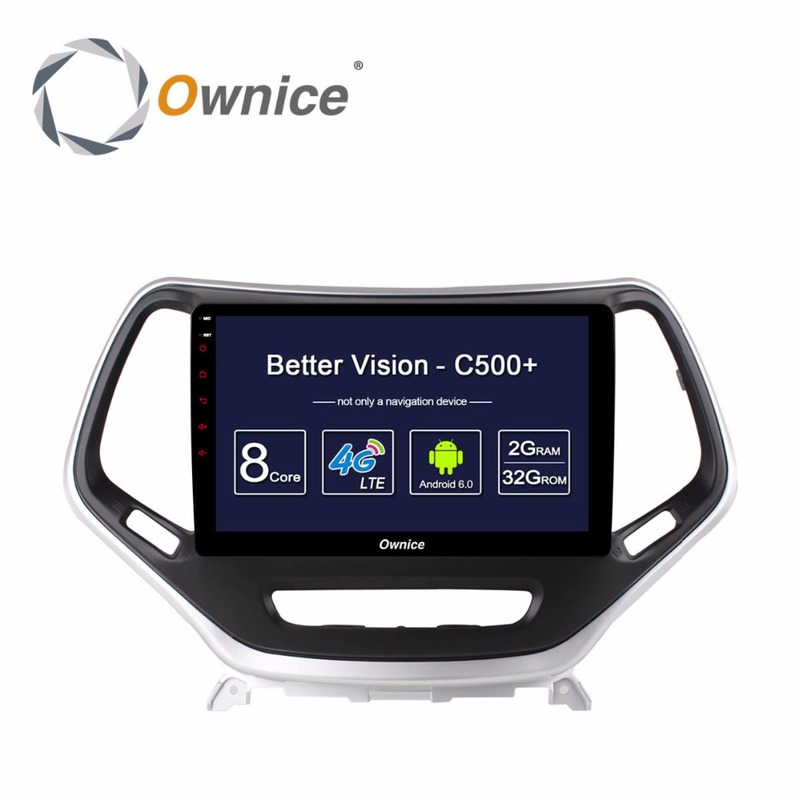 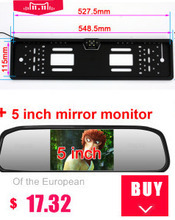 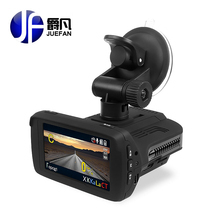 Buy Ownice DSP Camera, can get DSP image and control DVR on the display. 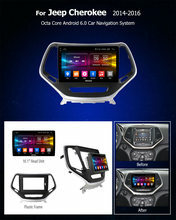 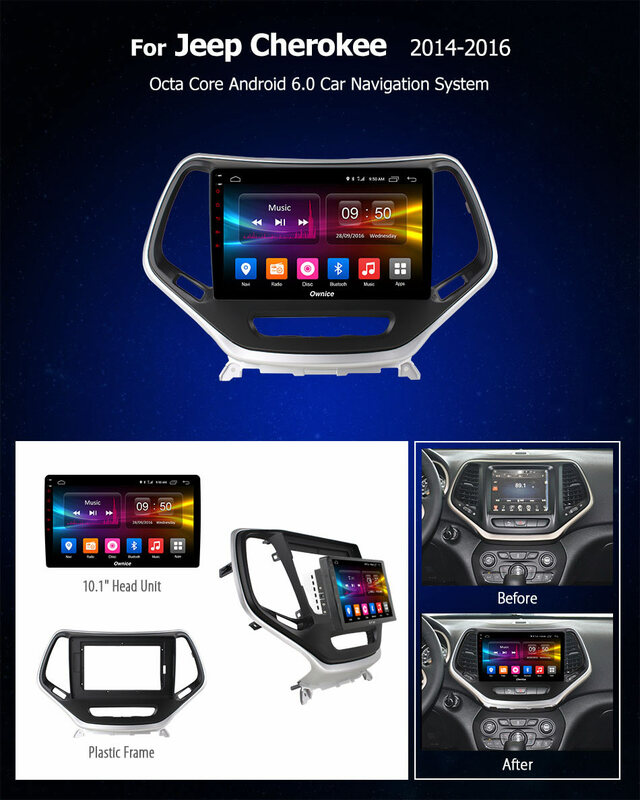 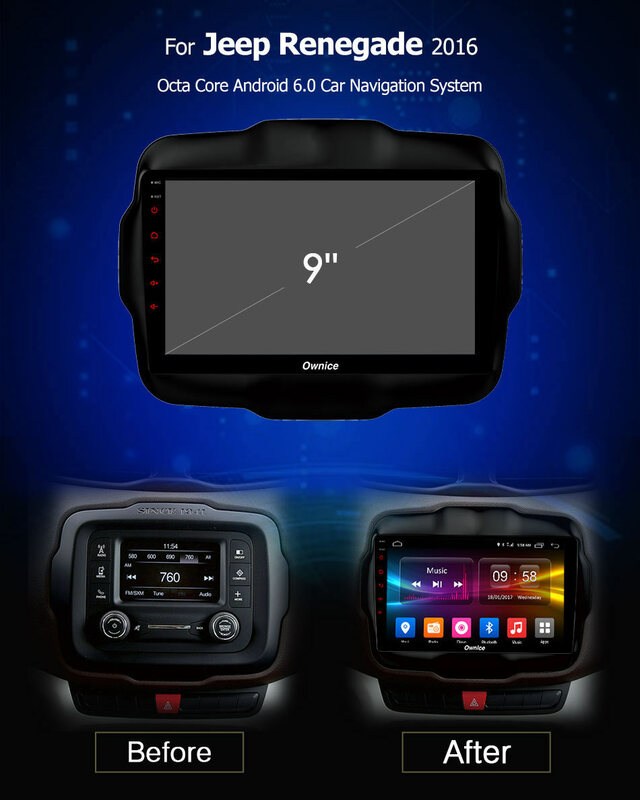 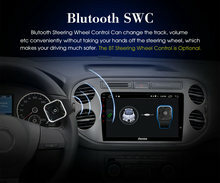 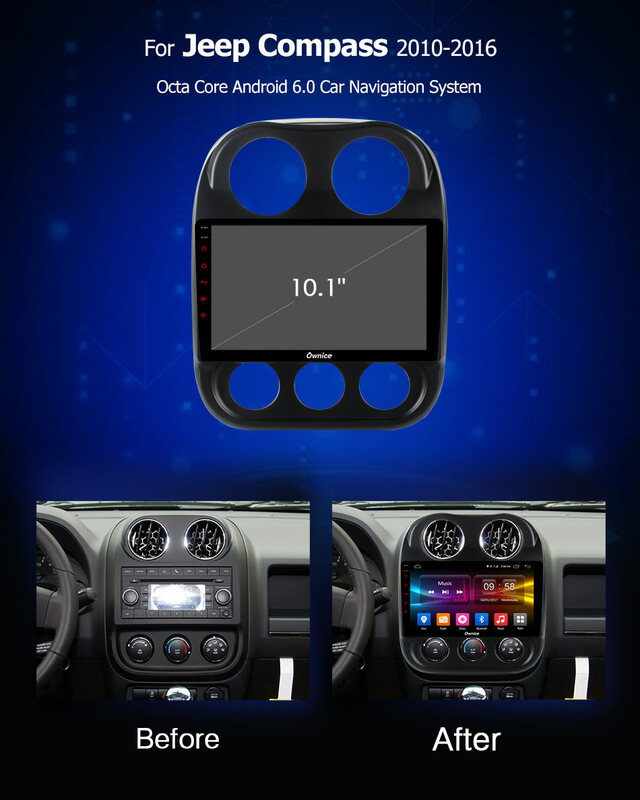 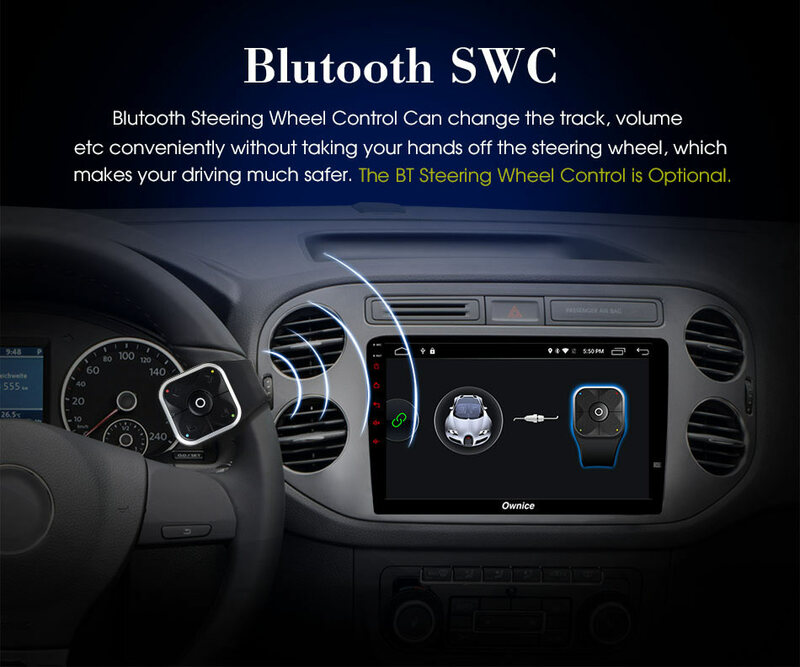 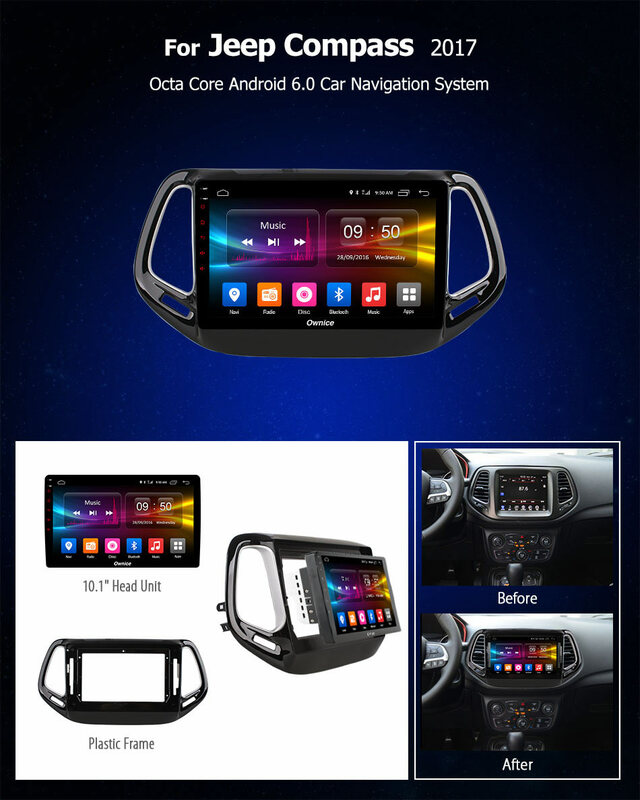 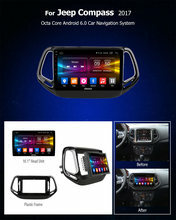 Bluetooth SWC: Bluetooth Steering Wheel Control Can change the track, volume etc conveniently without taking your hands off the steering wheel, which makes your driving much safer. 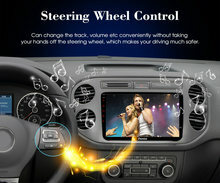 The BT Steering Wheel Control is Optional. 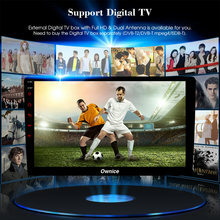 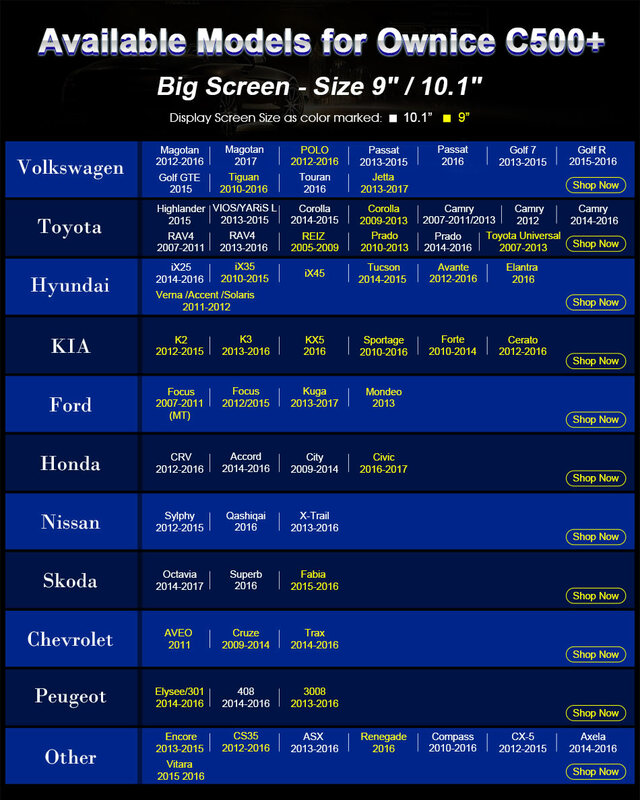 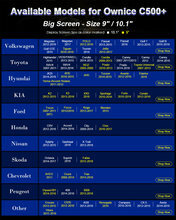 Video Format	 avi, mkv, mov, mp4, mpeg, mpg, rmvb, flv, H.265 ect. 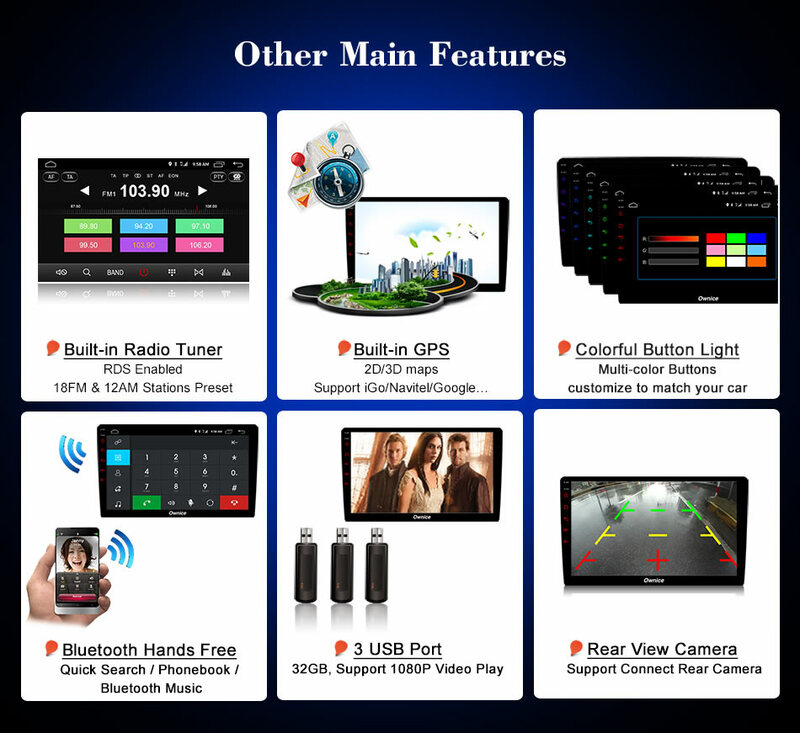 Audio Format	 MP3, WMA, AAC, RM, FLAC etc. 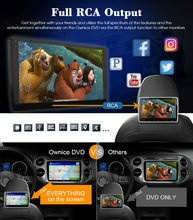 Photo	 JPG, BMP, JEPG, GIF, PNG ect.